Mount Fuji Downhill has mountain bikes delivered all the way up to Mount Fuji’s 5th station so you can ride down without stopping. This new activity is aimed at people who’ve made the effort to go to Mount Fuji and want to have some fun. Daisuke Imanaka, the first Japanese person to compete in Tour de France, was appointed as the project adviser of this activity, which is sparking much attention. The shop’s name bon velo is French and means ‘good bicycle.’ Each activity they have on offer makes use of high grade mountain bikes and electronic sports bikes that can ride for you. 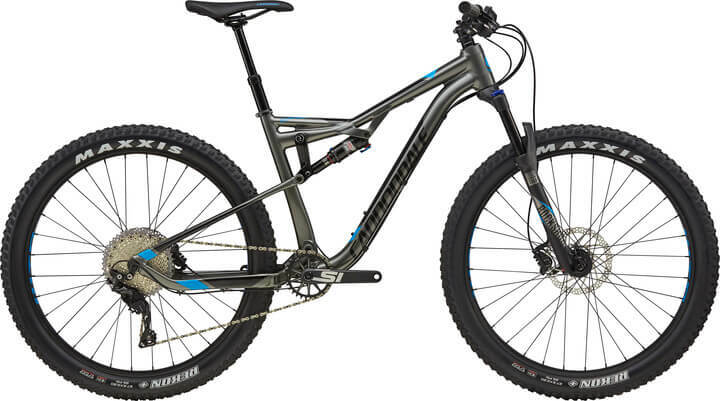 For example, if you take on the Mount Fuji Downhill Subaru Line course, a mountain bike will be delivered to the 5th Station at the entrance of the Yoshida Trail on Mount Fuji. From there, you will cycle down to the bottom, offering a truly special experience that you can’t easily get anywhere else. 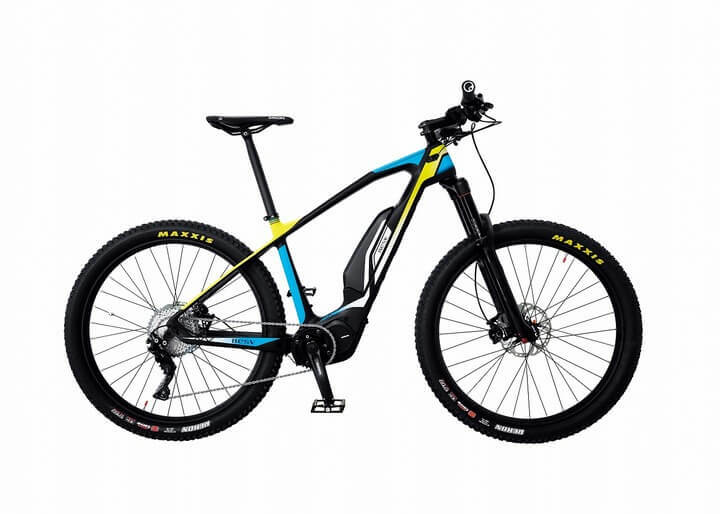 In some other courses, like the Hill Climb course, you’ll get to use an e-bike. 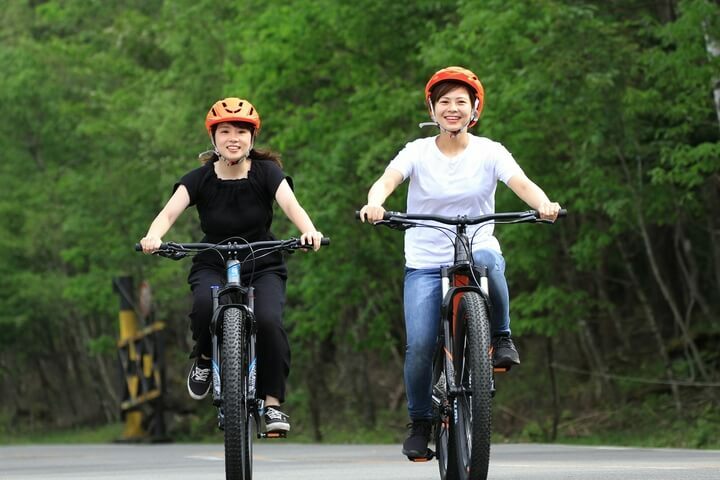 Since they are equipped with a motor, you won’t have to exert yourself, meaning even bike beginners or novices can enjoy themselves. You can even enjoy your ride as a couple or with friends. Another great aspect is that there are plenty of activities for people of all levels, as well as people of all ages. Experience the thrill of cycling down Mount Fuji yourself! This downhill course plan will deliver the bike and user to Mount Fuji’s 5th Station at the Yoshida entrance. This downhill course plan will deliver the bike and user to Yoshida Umagaeshi on Mount Fuji. This plan is a round trip course from the shop to the Subaru Line on Mount Fuji. This course plan is a cruise cycle from the shop around Lake Kawaguchi at Mount Fuji.